I recently wrote an article titled, “A Lawyer’s Advice for Evaluating Your Cyber Coverage: Policies vary significantly from carrier to carrier—and even within the various forms of one company.” It has been published on the Property Casualty 360° website, republished from the February 6, 2012 issue of National Underwriter. 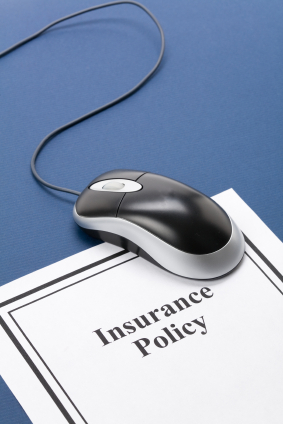 In the article, I discuss insurance coverage for data breaches, cyber risks, cyberattacks, and cyber events, including what factors to consider when buying cyberinsurance policies for cyber risks. I also discuss how different cyber risks may be characterized, whether as within first party, or third party insurance coverages, and how to keep those risk factors in mind when brokering, broking, or buying a cyberinsurance policy. Policyholders and insureds exposed to cyber risks would be well served to analyze carefully their insurance policies to determine exactly which coverages apply to them—and to see if any critical coverages are missing. Cyber Liability insurance should provide coverage for the vast majority of key cyber risks, and there may also be overlapping coverage under other policies for such exposures. The first place that a company should look to determine whether it has, or may have, coverage for cyber risks is any specific Cyber Liability policies that the entity holds. A very close look at these policies is warranted, as the coverage under such policies often varies significantly from carrier to carrier—and even within the various forms that one particular insurance company offers. 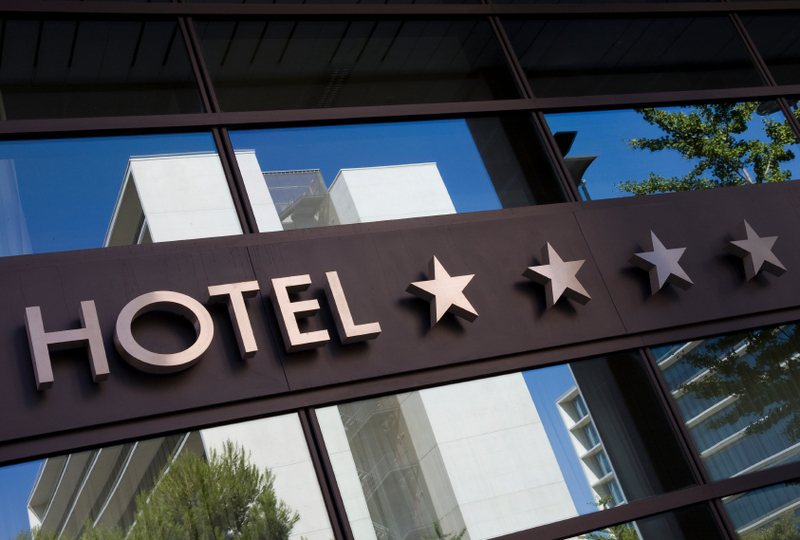 My former colleague, Ken Trotter, and I recently wrote an article titled, “Protecting Your Company Against Loss or Liability Arising from Cyberattacks.” It has been published in Hospitality Lawyer‘s September 2011 In-House Counsel Newsletter. In the article, we discuss insurance coverage for data breaches, cyber risks, cyberattacks, and cyber events. We discuss coverages under new cyberinsurance policies, and overlapping coverage with other insurance policies for data breaches, cyber risks, cyberattacks, and cyber events. We also give practical considerations when making claims for coverage. Want to read more? Then click on over to the newsletter. 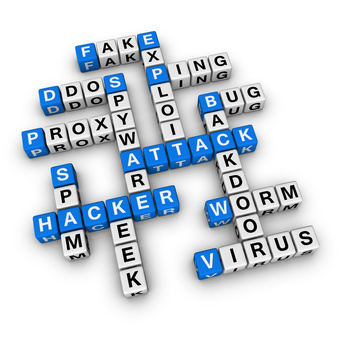 It seems that 2011 has been the year of cyberattacks – denial of service attacks, data breaches, and more. Would your insurance policies cover those events? Beyond the denial of service attacks that made news headlines, a shocking “80 percent of respondents” in a survey of “200 IT security execs” “have faced large scale denial of service attacks,” according to a ZDNet story. These attacks and threats do not appear to be on a downward trend. They continue to be in the news after cyberattacks allegedly took place against “U.S. government Web sites – including those of the White House and the State Department –” over the July 4, 2009 holiday weekend. The alleged attacks were not only against government sites; they allegedly included, “according to a cyber-security specialist who has been tracking the incidents, . . . those run by the New York Stock Exchange, Nasdaq, The Washington Post, Amazon.com and MarketWatch.” The more recent ZDNet survey shows that a quarter of respondents faced denial of service attacks on a weekly or even daily basis, with cyberextortion threats being made as well. Scott Godes [was] counsel with Dickstein Shapiro’s Insurance Coverage Practice in the firm’s Washington, D.C. office. Mr. Godes is the co-head of the firm’s Cyber Security Insurance Coverage Initiative and co-chair of the American Bar Association Computer Technology Subcommittee of the Insurance Coverage Committee of the Section of Litigation. He frequently represents corporate policyholders in insurance coverage disputes. See MBIA, Inc. v. Fed. Ins. Co., No. 08 Civ. 4313, 2009 WL 6635307 (S.D.N.Y. Dec. 30, 2009). Update: This post also has been put online over at DoS-Attacks.com. You can see the post by clicking here. Second update: This post also has been put online at the Lexis Insurance Law Community. You can see the post by clicking here. Third update: This post also has been put online on the Blog Notions insurance blog. You can see the post by clicking here. Fourth update: This post also has been put online on Core Compass. You can see the post by clicking here (registration required). If your business suffered losses from a cybersecurity incident, a denial-of-service attack, or some other computer-, network-, or internet-related event, would you know whether your insurance would cover the losses? If your insurance company denied your claim, would you know whether the insurance company had done so properly? Well, if you’d like some additional thoughts on these issues, check out my post at the AgentsOfAmerica.ORG website. They posted my piece titled, “Insurance Coverage for Cyberattacks and Denial-of-Service Incidents” and also featured it in their newsletter. In my post, I discuss insurance coverage for cyberattacks, cybersecurity events, denial-of-service (DDoS) attacks, and more. I note a couple of recent cases finding in favor of insurance for these sorts of events under commercial general liability (CGL) insurance policies as well as new cyber insurance policies. So head over to the AgentsOfAmerica.ORG site and check out my post to see more!